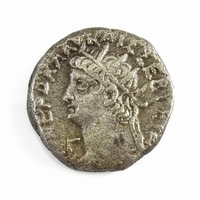 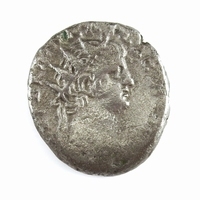 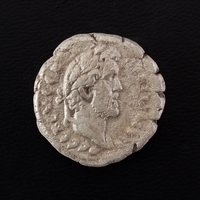 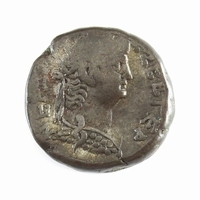 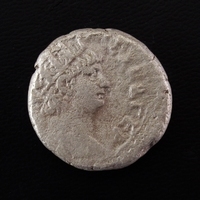 Billon / silver Tetradrachm, struck at the mint of Alexandria in Egypt. 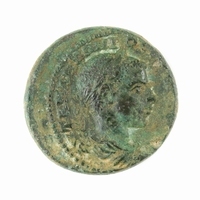 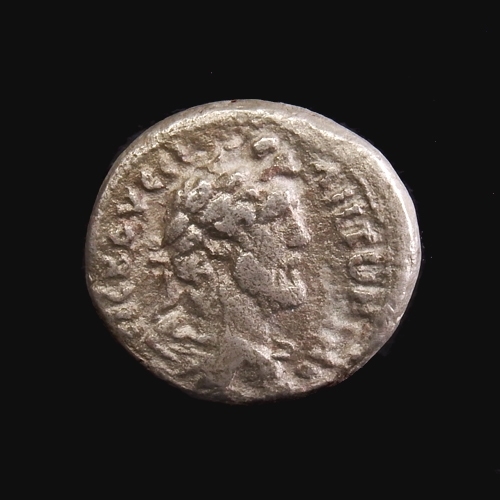 Obverse: Laureate and draped bust of Antoninus Pius right. 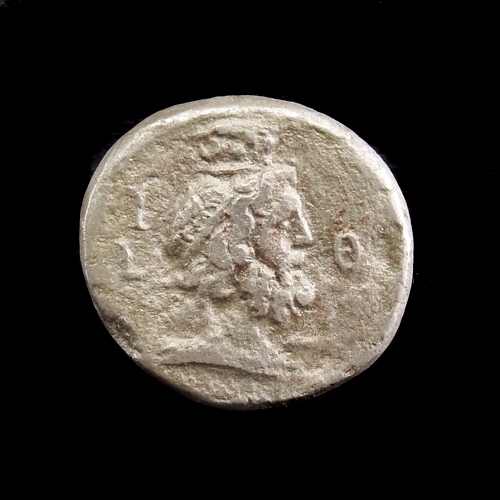 Reverse: Bust of Serapis right.